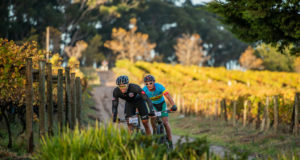 An adrenaline fuelled descent aptly labelled ‘Du Toit Drop’ created conflicting emotions as riders enjoyed the thrill of the downhill but also feared the climb to follow. 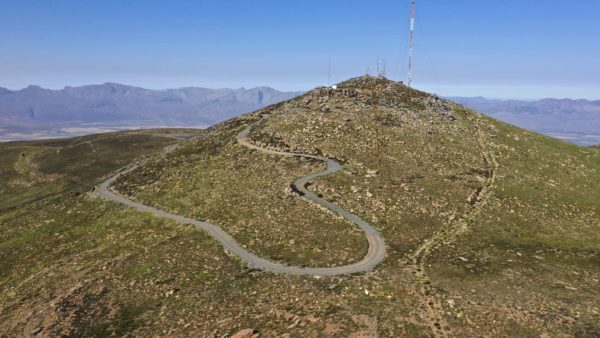 In the back of everybody’s mind the infamous ‘Merino Monster’ loomed large – the meanest mountain biking ascent in South Africa. Behind them a fierce battle for the podium unfolded. Ghost Factory Racing’s Barbara Benko and Anne Terpstra gave everything to hold onto the pink jerseys, but suffered at the hands of the rugged Koue Bokkeveld terrain. “We are riding on hard tail bicycles, which have their advantages and disadvantages. The only challenge is that they’re very susceptible to punctures, and I think we picked up every single thorn out there today!” explained Terpstra. Team Summit has now clawed back up the leader board to the third spot overall – less than two minutes behind Silverback Fairtree. After a testing day in the saddle, Ghost Factory Racing’s Terpstra and Benko moved to second on the women’s general classification. “The stage’s results will remain the same as the finish line positions. 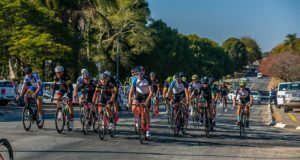 I have gone to see the point on the route where the wrong turn occurred, and could find no fault with the route markings,” said Deon Steyn, UCI chief commissaire.